Plastic battery case for carrying or storage 18650 Li-ion battery. Each case can hold 1pc 18650 battery. Get it as a spare part. 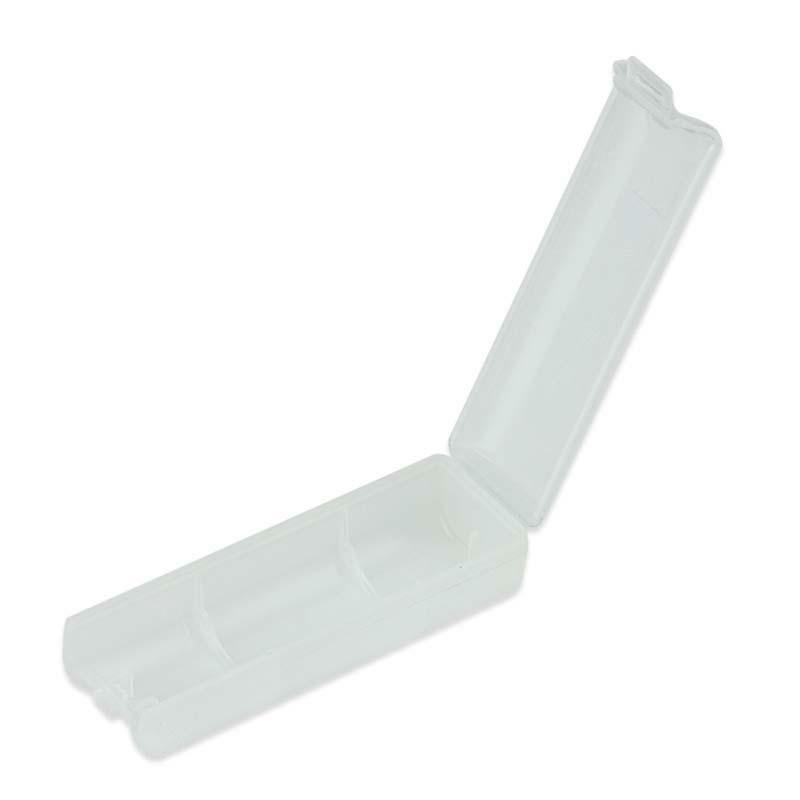 Plastic Storage Case for 1pc 18650 Battery is designed to carry or store 18650 batteries. Each case can hold 1 x 18650 battery. Get it as a spare part. • Keep away from fire. • One case can hold 1 piece 18650 battery. This is really a great stuff. It has an enough space and that was really great! I am happy that I was about to purchased this item. Caja de muy buena calidad para pilas,envío super rápido!